This tutorial is written for any editor that is familiar with the cleave tool, and dragging vertices without getting non-convex or non-planar surfaces. This is a more advanced tutorial, so if you’re new to Jed, I recommend starting with something easier. For this tutorial, we will be making a very small area with small hills and a pond. 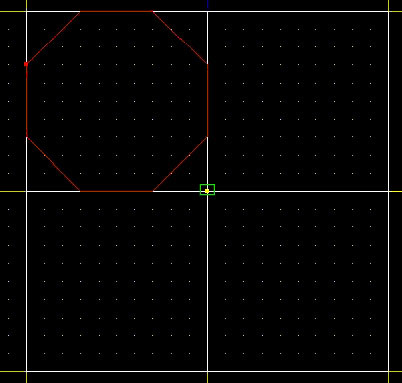 Now, connect each vertice of the octagonal sector to the center. Make the remaining 3 sectors identical to the first one. In the above screenshot, you'll notice that all of the sectors are triangular. 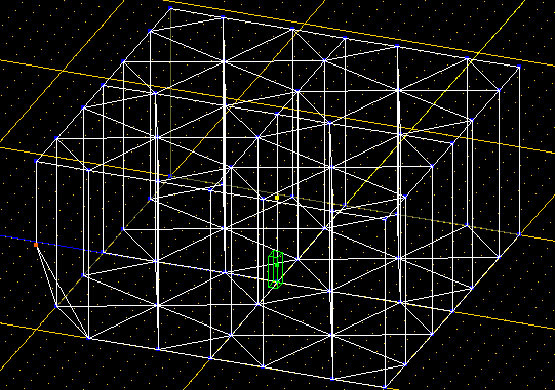 This prevents non-convex sectors and surfaces when dragging the vertices. If you're not a fan of cleaving, then you're in luck, because that's pretty much all you'll need to do. Now we move on to a more complicated stage. 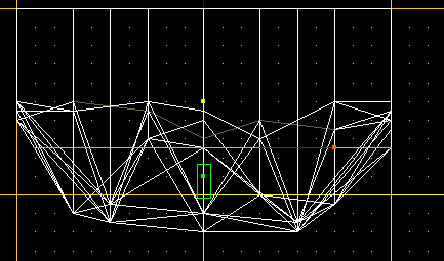 You will have to drag the bottom vertices UP, and only UP. If you drag them side to side, you will end up with a handful of errors. First, you will need to multi-select one bottom corner. 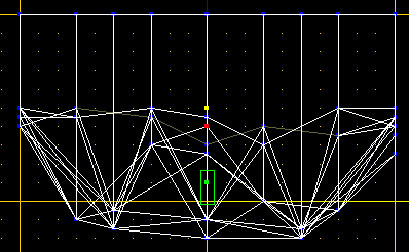 The reason you multi-select the vertex is because there is actually more than one in that exact same position, and you need to drag all of them. Drag this corner to a length that pleases you, I recommend about halfway to the top of the sector. 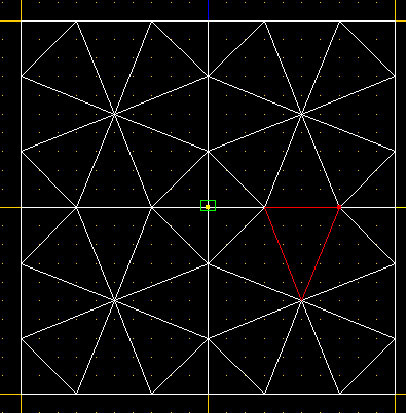 Repeat this step for every vertex along the outside of the level. Be sure to drag at random, otherwise it won't look like random terrain. Your level should now look similar to this. 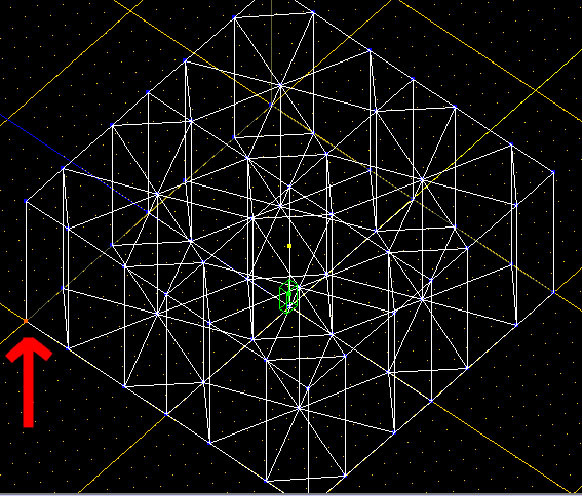 Now to make the inner sections random, you may drag any of the remaining vertices UP or DOWN only. The inner section will be the area that will make up our pond, so if you want some small islands, you should drag 2 or 3 vertices (that are linked) up about the same length as the outer vertices. 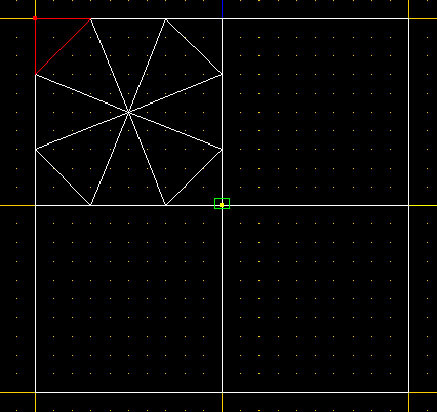 I also recommend dragging the vertices down more as you get closer to the center. Your level should now look similar this. Congrats, we're done with the vertex dragging. Now, texture your level and move on to the next step. This is one of the easiest steps, but for some reason, a lot of people don't understand it. 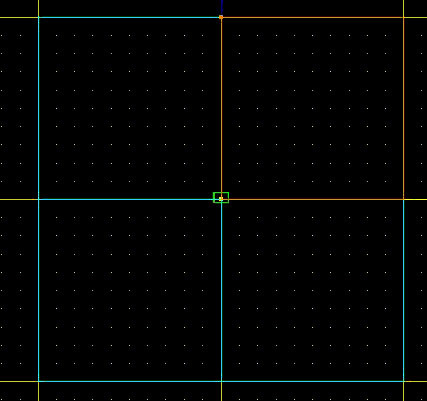 Multi-select EVERY sector, and then cleave a straight, horizontal line right where you want the surface of the water to be. Now, multi-select the adjoins where the surface of the water is, and set the GEO value to 4, rendering the adjoin visible. Texture the surface of the water with a water texture of your choice. Finally, select all of the sectors underneath the surface line, and flag them as "underwater". You have no made an error-free, natural looking level. 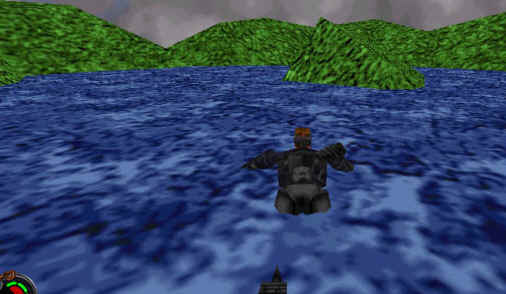 Now, of course this doesn't look very good by itself, but now you know the basics of natural terrain and natural water.